Welcome ladies and gents to our favourite time of year—it’s time to watch the showdown between our division’s finest teams and crown our playoff champs. Take a look at our newest Playoff Final Preview Blog. Today we’ll be profiling two juggernauts from our Division 1 Women’s League. 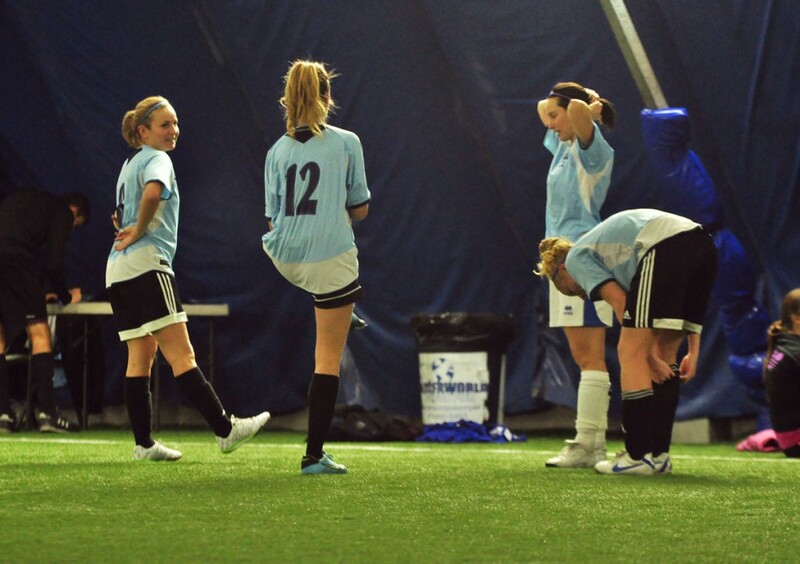 These teams placed first and second in the league, finished on the same number of points with an identical record, and no other teams even came close—its Barney’s Angels and Royal York FC. Barney’s Angels finished on top of the league with a superior head-to-head record over Royal York. Barney’s came out victorious in the semis over Islington Rangers, beating them 3-0. 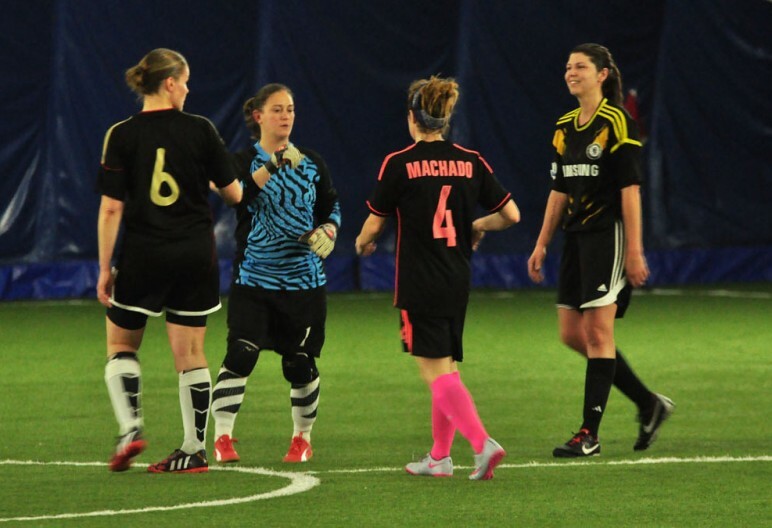 Royal York beat out third-place-team Sunshine Girls 2-1 to reach the final with some flair and danger players of their own. Barney’s and Royal York played each other twice this season, the first time in a 2-2 thriller back in December, the last time in early January where Barneys would claim their superiority in a 3-1 victory. Barneys also boasts the league’s leading scorer: Ana Oliveira. She netted 13 times this season to take home the famed Golden Boot Trophy. The smart money for this final would be on the more experienced ladies from Barney’s Angels, they’ve claimed a victory over Royal York before, making them the favourite for this game. That being said, I wouldn’t put it past Royal York to cause the upset, especially since they have the two superstar Medris sisters: Joanna and Sarah. The Royal York players are no slackers themselves, scoring 37 goals this season, they finished the with a better goal differential than the league leaders. The Women’s Division 1 Final promises to be an epic matchup!